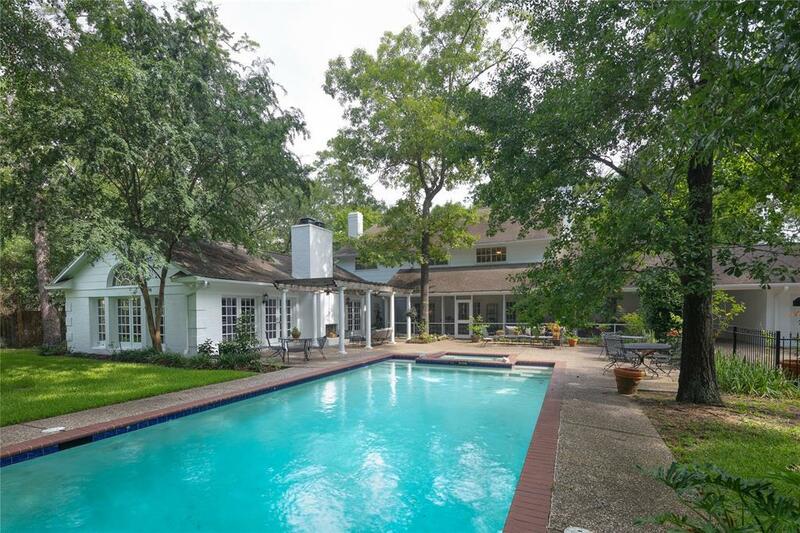 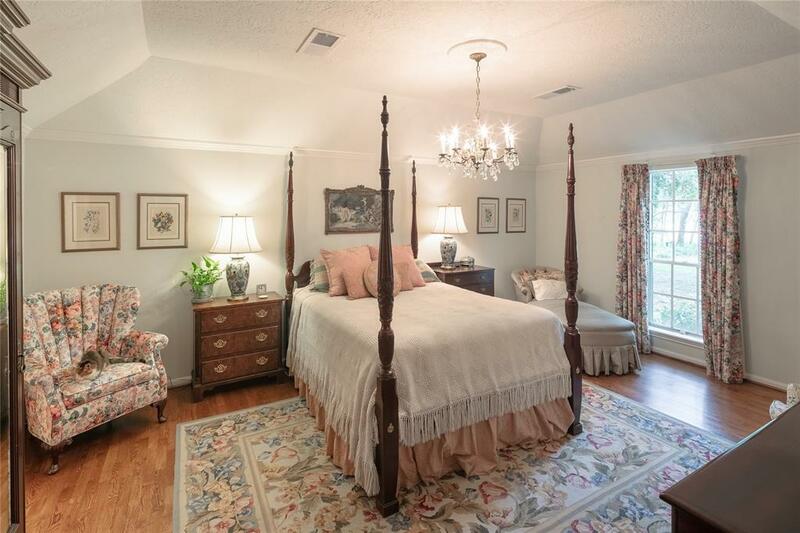 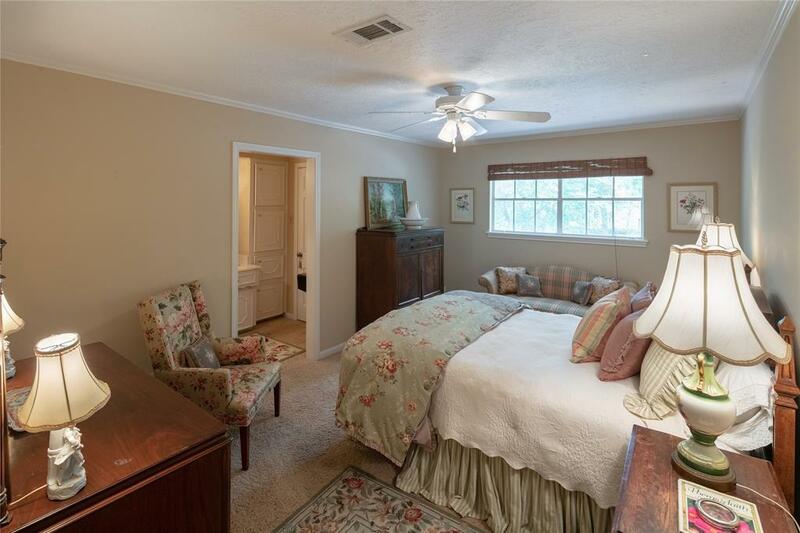 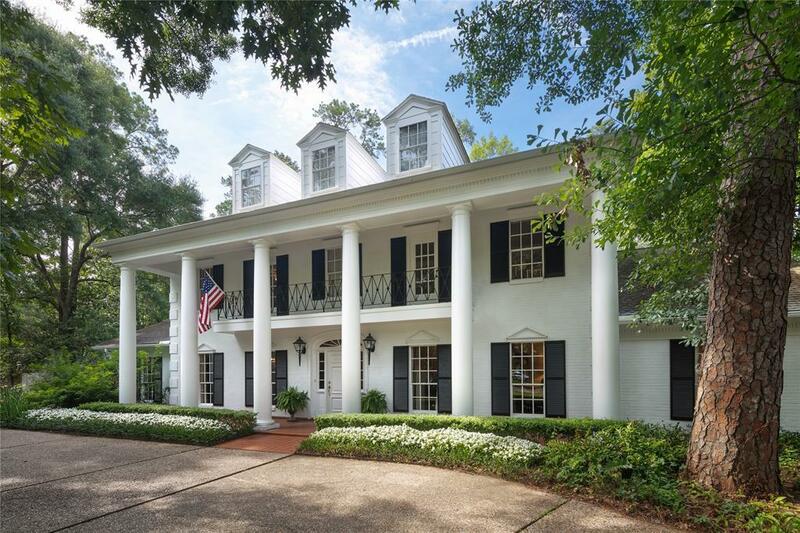 This gracious, Southern Colonial-style home sits on a 37,000+ sf corner lot surrounded by mature gardens and heirloom trees. 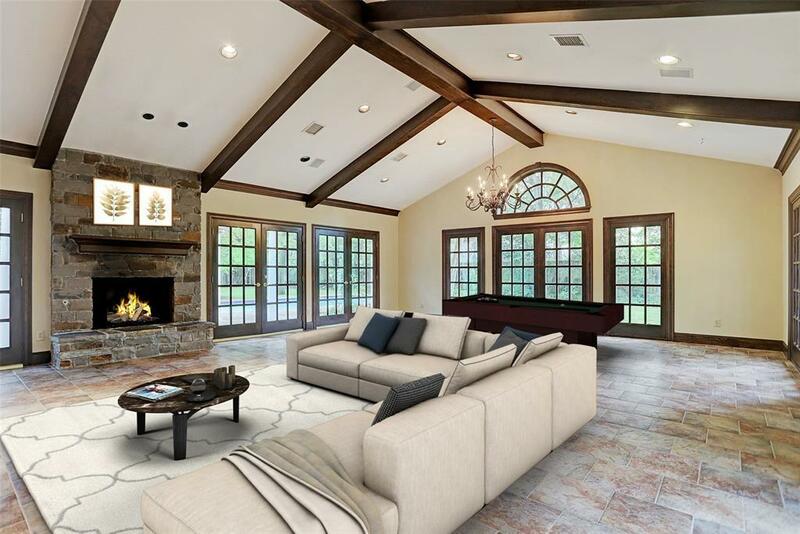 Tall ceilings, superb millwork, polished hardwood and marble floors, and designer wall coverings enhance the open, light-filled floorplan. 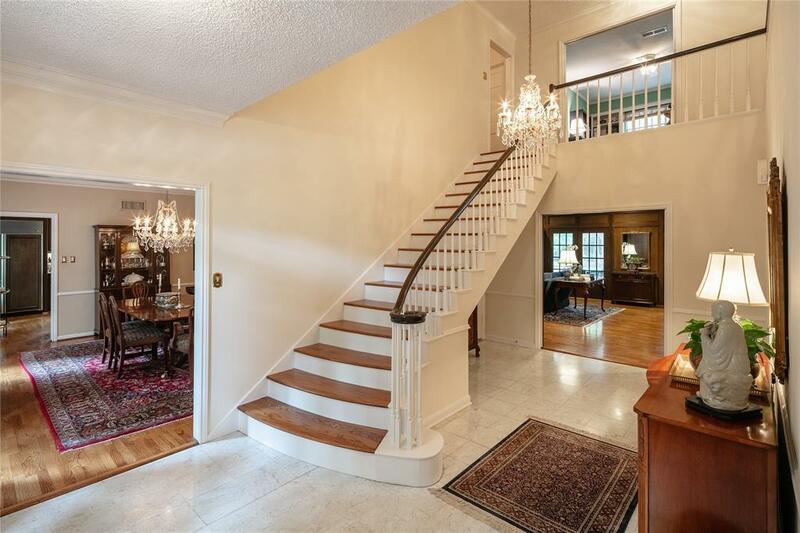 First-floor master suite; main and return staircases. 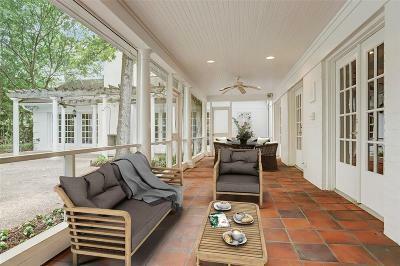 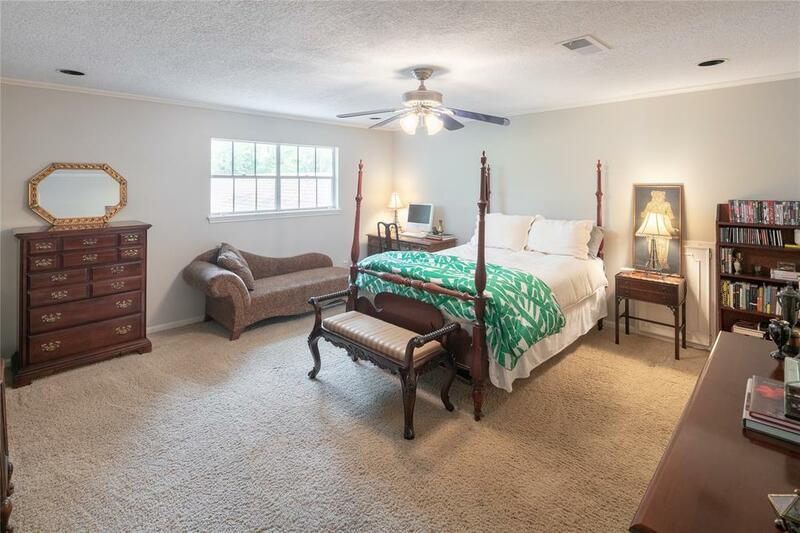 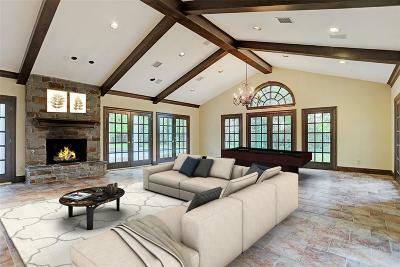 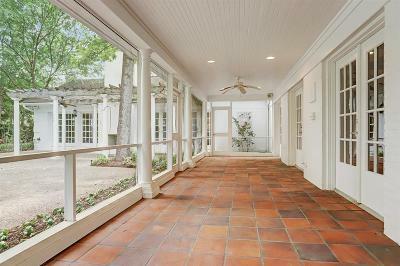 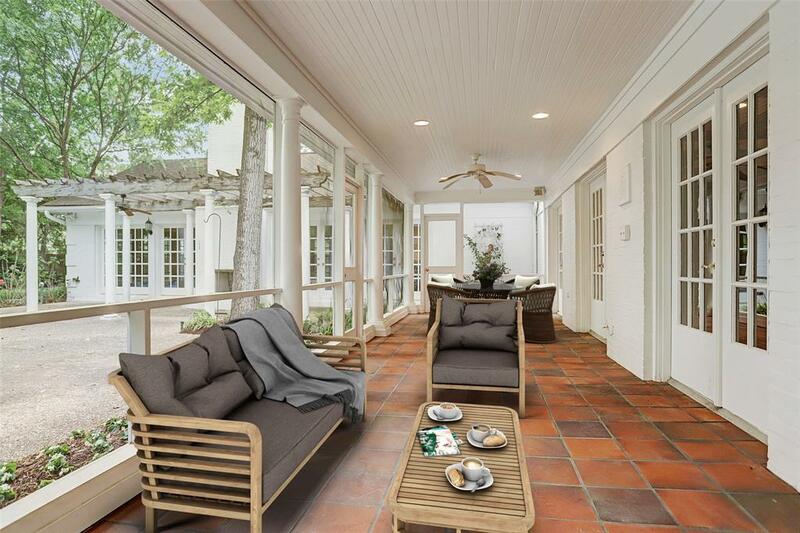 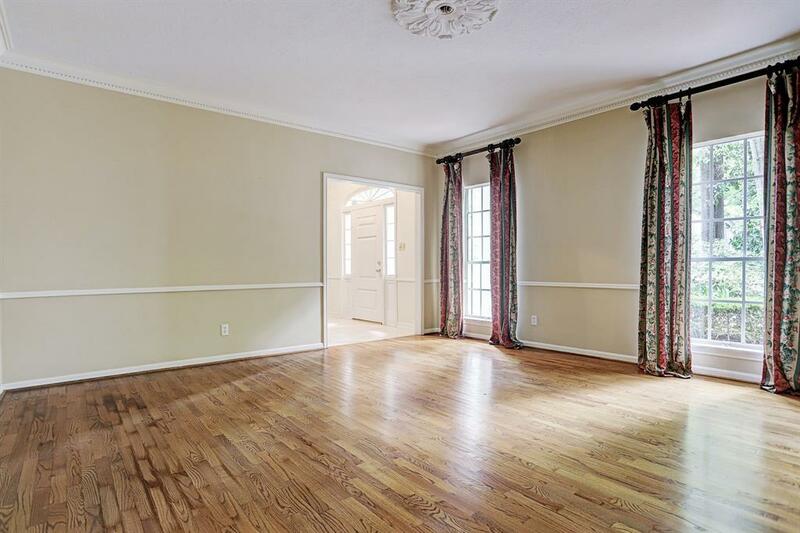 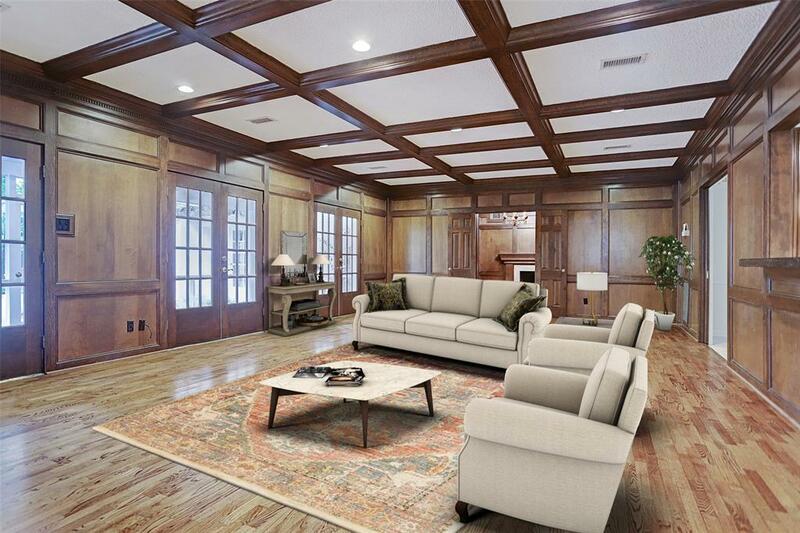 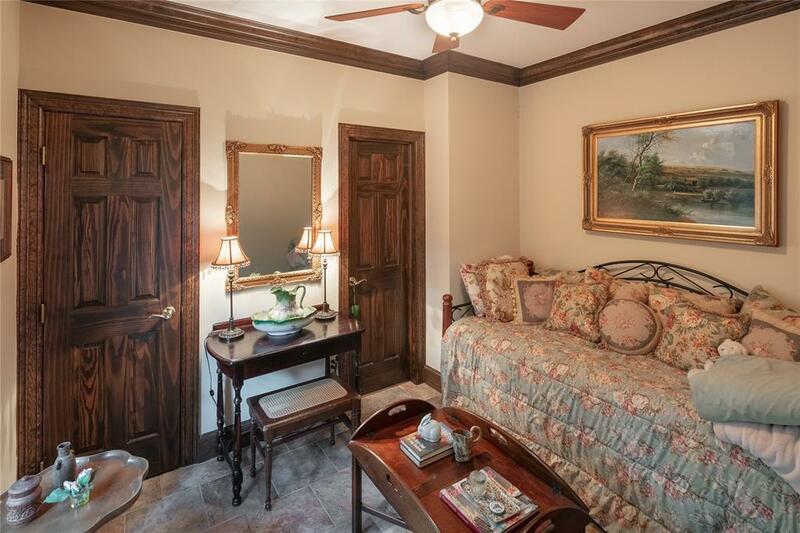 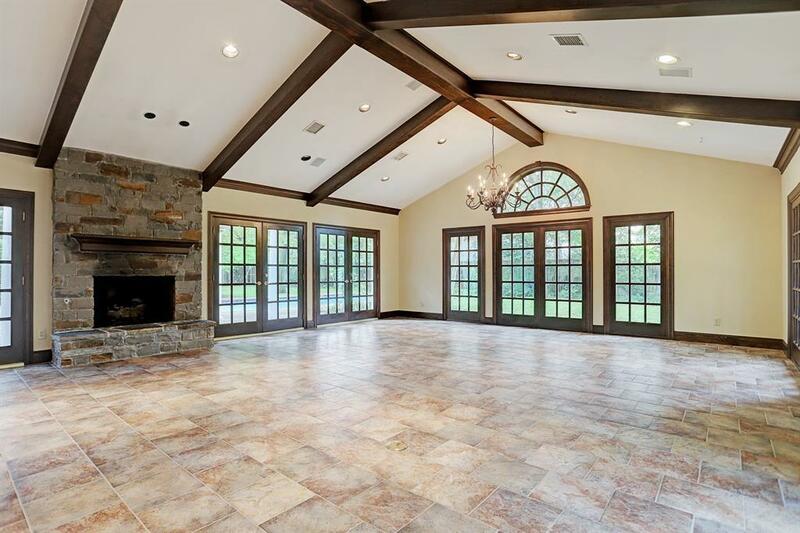 Exceptional great room spans the rear of the house and offers rich paneling, book/display cases, a full bar, and sets of French doors to the large inviting screened porch. 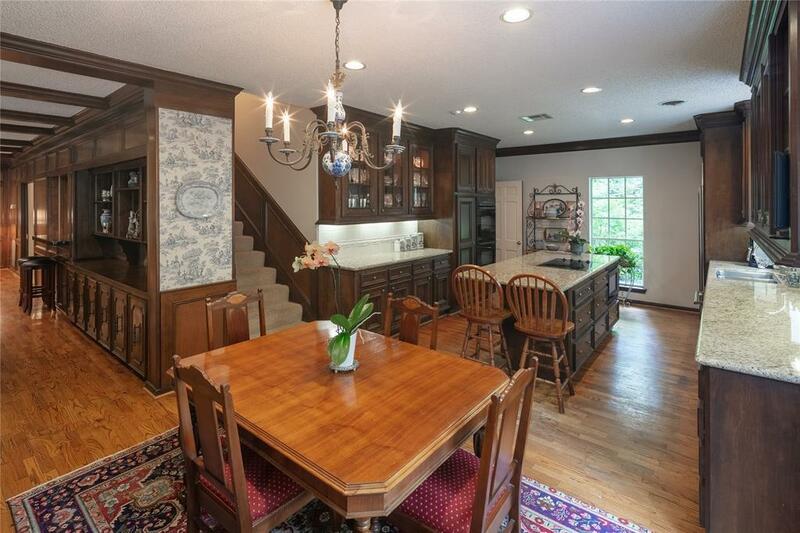 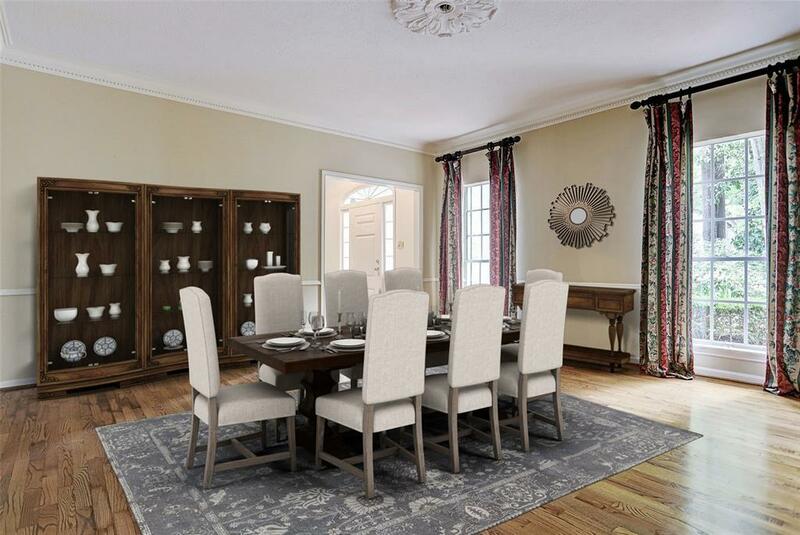 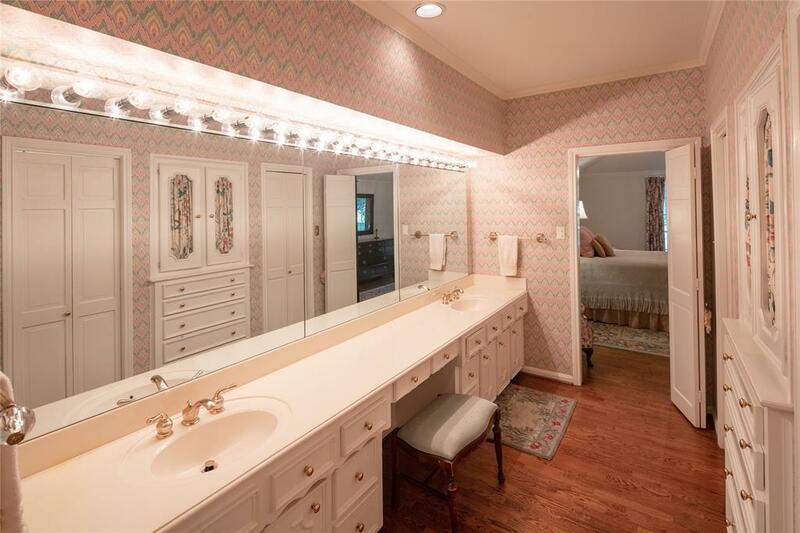 Airy island kitchen offers granite countertops with Italian tile backsplash, cabinet-front SubZero refrigerator/freezer, wall ovens, glass-front illuminated jumper cabinets, and an adjoining breakfast room with paneled wainscot and cheerful toile wallpaper. 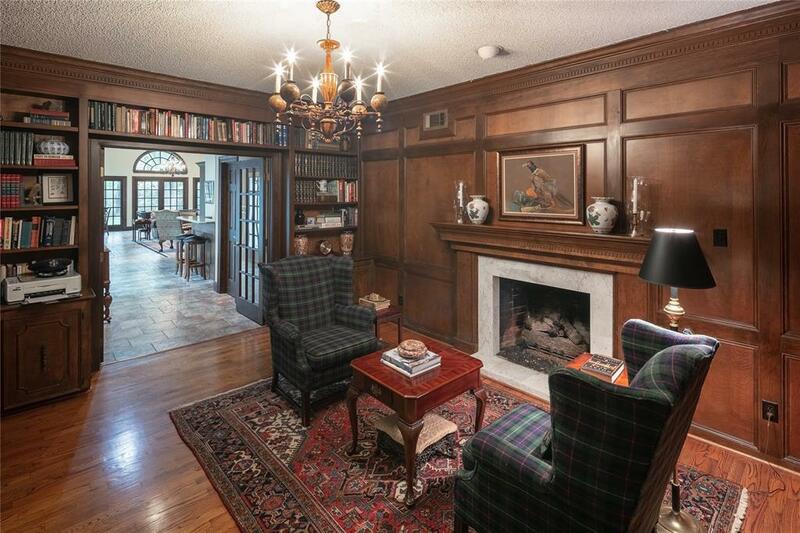 Impressive paneled study with neoclassical fireplace mantel. 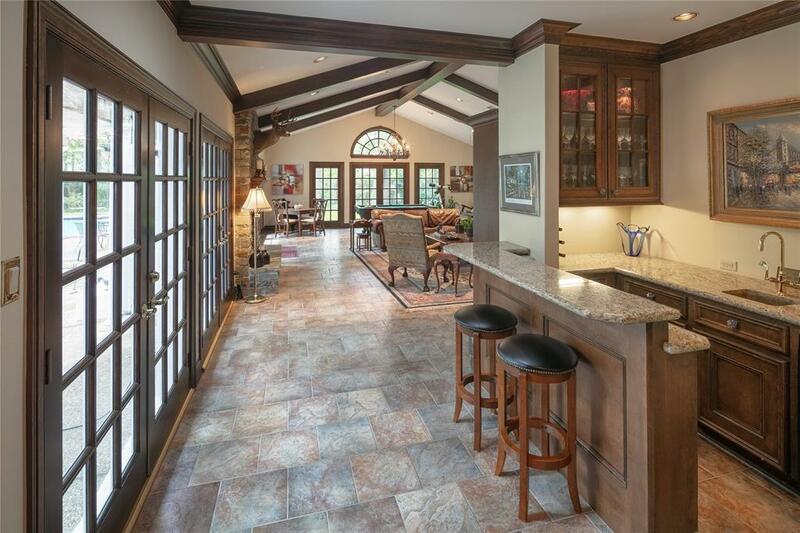 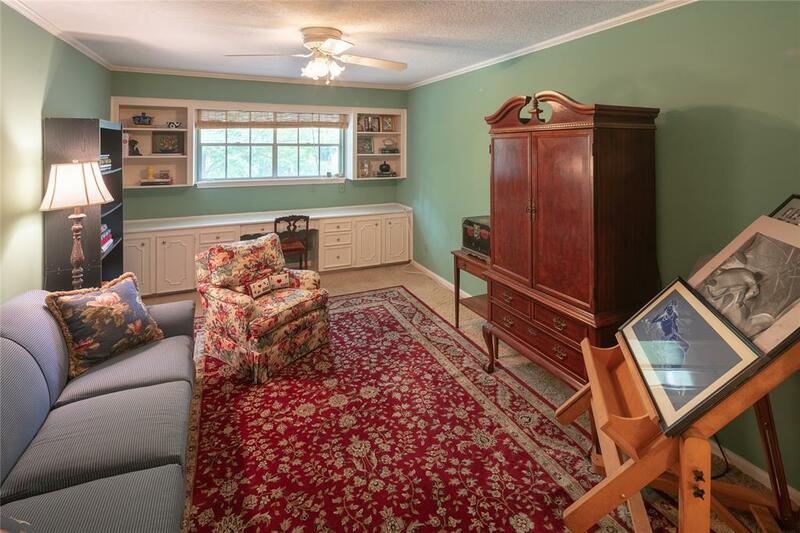 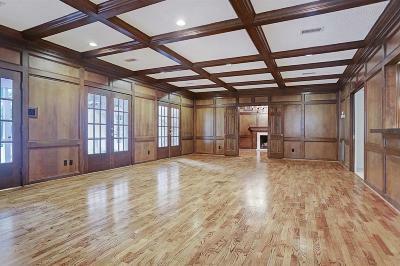 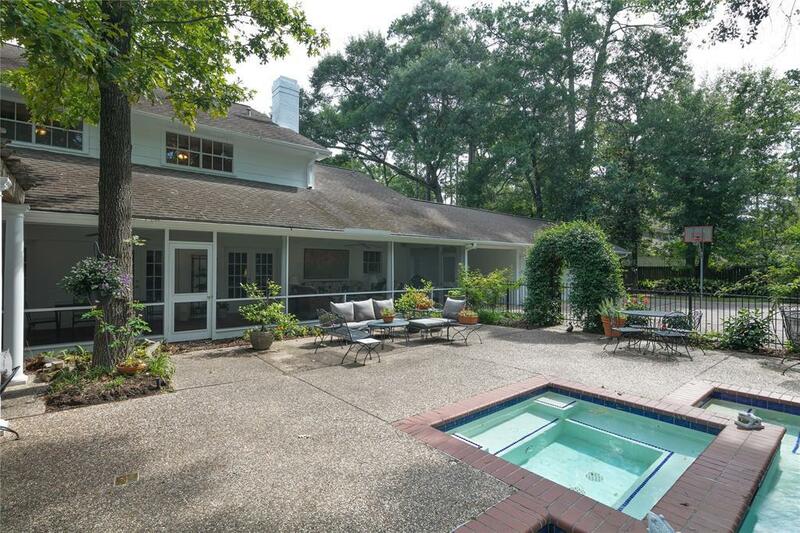 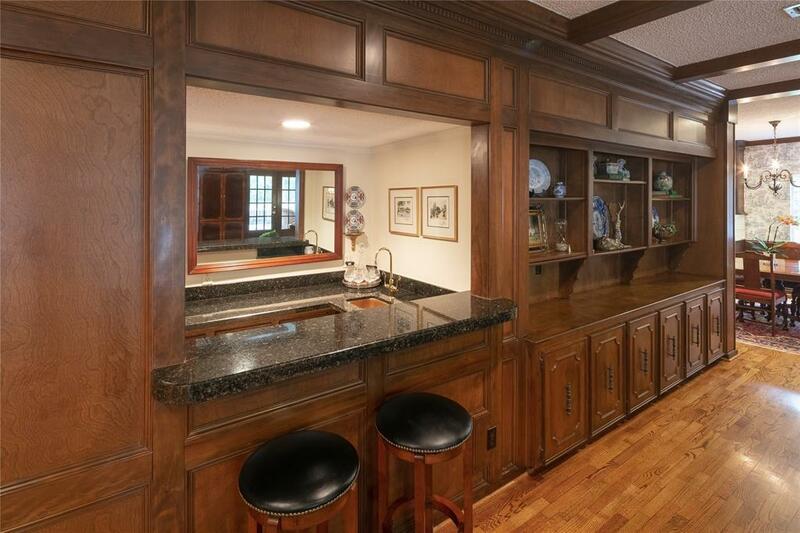 Enormous gameroom with two walls of French doors, tile floor, a massive stone fireplace, and a full bar. 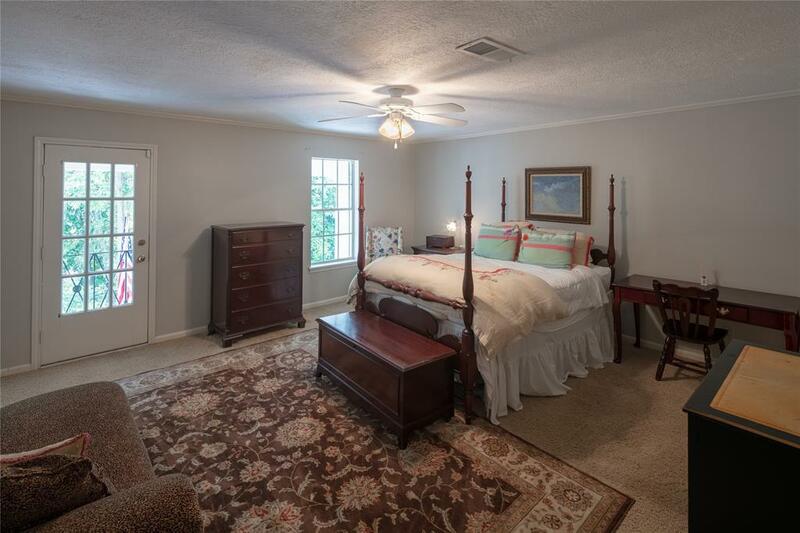 Study hub adjoins upstairs bedrooms. Directions: North On Piney Point From Memorial Drive, Willmsburg Is The 4th St On The Right. Note: Piney Point Is Currently Northbound Only!